If you are planning a trip to London, you may find it difficult to decide where to stay. This is because there are a number of popular locations, all of which seem boast excellent proximity to key parts of the city. However, very few are able to offer what Paddington can. 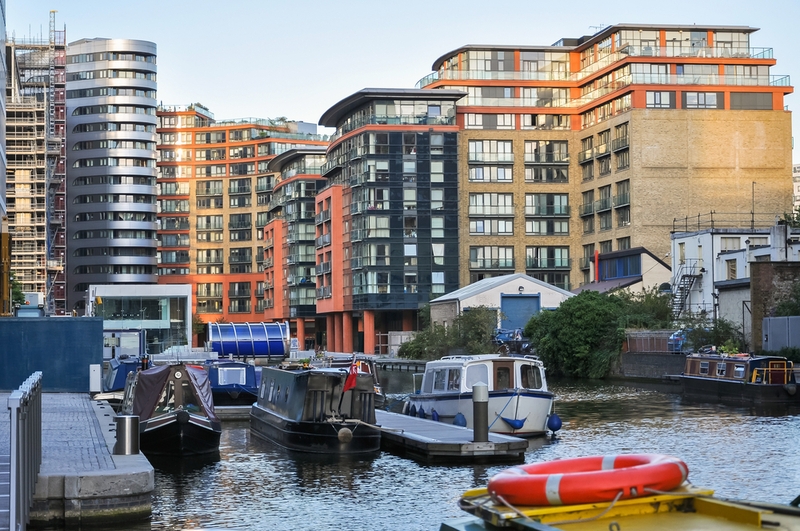 Paddington is one of London’s top places for visitors to stay and it’s easy to see why. Why Should You Stay in Paddington? 1. It’s a Central Part of London – Though there are a number of fantastic parts of London, very few are as central as Paddington. Paddington is close by to almost all of the main tourist spots in the city, meaning that you don’t have to travel too far from where you’re staying to see what you want to see. 2. It Has Great Public Transport Links – Within minutes of leaving the Park Grand accommodation in Paddington, you can walk to a number of London Underground stations and bus stops. This means that it’s never too difficult to travel to another part of the city. 3. It’s Easy to Travel to Popular Tourist Spots – From Paddington, it’s quick and easy to travel to popular tourist spots. It doesn’t matter whether you want to check out Tower Bridge or Buckingham Palace, travelling from Paddington is straightforward. 4. It Boasts Fantastic Accommodation Options – As Paddington is a popular spot for tourists, you won’t find yourself short of accommodation options. As well as Park Grand accommodation, there are a number of cheap hostels not too far away. This means that there’s something for everyone in Paddington, regardless of whether you’re looking for the luxurious Park Grand Paddington Court London or something that’s backpacker friendly. 5. It’s Near to Many London Museums – When you stay in Paddington, you benefit from being close to a lot of London’s famous museums. This includes the Victoria and Albert Museum, the Natural History Museum and the Science Museum. Not only are these fantastic to visit if you haven’t been to London before, but they all have free entry. From Park Grand Paddington Court London, you can walk to these key museums with ease and without spending a penny. 6. There’s a Lot of Restaurants and Bars – There’s no worry of you running out of restaurants and bars to visit when you stay in Paddington, as there’s an abundance of great options. Whether you’re looking for cheap and cheerful or something a little more up market, you’re sure to find something ideal. 7. It’s Close By to Hyde Park – Hyde Park is arguably the most famous park in London and Paddington is only a stone’s throw away. This puts you in a fantastic location to explore all of what Hyde Park has to offer, such as The Serpentine and Speaker’s Corner. As you can see, there’s a tonne of great reasons to stay in Paddington during your next visit to London. As well as being in a central part of the city, you’re close enough to Hyde Park to chill out and relax. Share the post "The Seven Best Things About Staying in Paddington"
This entry was posted in Things to do In London and tagged Staying in Paddington. Bookmark the permalink.